Transform your enterprise with the power of our customized mobility solutions and services. Embrace mobility to engage your customers, enhance workforce productivity, streamline workflows and drive business performance. Reach and engage your customers anywhere, anytime and on any device with our secure enterprise mobility services and solutions. Securely deploy the mobile apps your employees need for different business functions while protecting company data and minimizing IT overheads. Streamline and digitize the business communications and engagements carried out by your field agents and increase sales revenues. Our wide range of enterprise mobility services and solutions enable you to establish a solid mobile enterprise foundation and drive your organization’s growth. As a top enterprise mobility company, our mobility experts will work closely with your team to chalk out a transformation roadmap that will be aligned with your mobility endeavors from ideation to implementation. This will involve addressing key questions around your mobility readiness, application needs, ROI expectations and more. 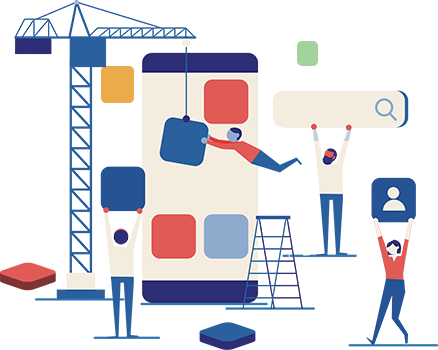 Good design is critical to achieving the expected results from any enterprise mobility initiative irrespective of whether it’s a B2C or B2E application and our solution design team understands that very well. We deliver engaging and feature-rich experiences that are tailored to your end-users (employees, customers or partners). Leverage our decade-long experience to build and deploy scalable and customized enterprise mobile applications for our clients that make use of cutting-edge technology stack and deliver expected business outcomes.From choosing the ideal technology platform (native, cross-platform or hybrid) to the backend integration of your app, our enterprise mobile application development team can confidently execute that for your business. We ensure high standards of application quality through rigorous testing for everything from app usability to performance. By leveraging novel mobile automation test frameworks, we speed up the time-to-market for your enterprise application. 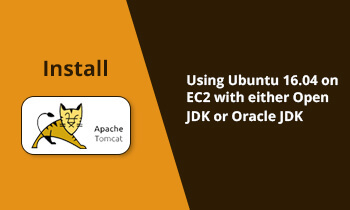 Enterprise apps often need to work seamlessly with other SaaS and on-premise applications used by a business for various functions. We offer comprehensive enterprise application integration services to ensure smooth deployment and functioning of these systems together. We enable simplified management of enterprise mobility initiatives for increased security and productivity. Our managed enterprise mobility services cover mobile device management (MDM), mobile application management (MAM) and mobile security management (MSM). 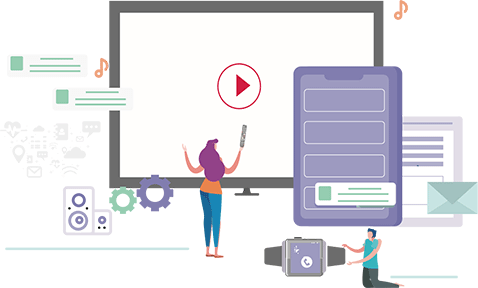 We develop custom mobile app analytics solutions that allow collection, consolidation, and analysis of mobile application data to assist with defining performance metrics, general app health status, app revenue matrix, user engagement and retargeting. Outdated enterprise applications limit the benefits offered by mobility and need to be addressed for best outcomes. Our team can perform an in-depth audit of your existing legacy infrastructure and upgrade it with the latest tools and technologies. We have successfully executed a complete spectrum of enterprise mobility projects for various industry verticals. 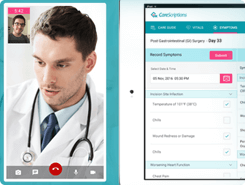 Collaborative connected care management mobile platform. World's first comprehensive cross-fit solution for Athletes, Boxers, and Fitness lovers. Driving safety app to curb distracted driving among teen drivers. mHealth and wearable health integration for social impact. Award-winning online platform that streamlines the residential rental search process for both renters and property managers. As a top enterprise mobility company, we have partnered with several large enterprises and brands for custom mobility services and solutions. How Will We Mobilize Your Enterprise? A tailored approach to enterprise mobile application development process. How to Scale Your App to Millions of Users With Shared Nothing Architecture? We mobilize your enterprise by leveraging the latest technological improvements and breakthroughs. 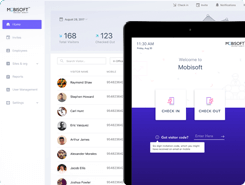 Mobisoft's offerings are designed to touch all aspects of your digital transformation journey by leveraging the latest technology capabilities. We offer extensive blockchain app development services tailored to your business needs that empower you to explore the possibilities of this cutting-edge technology. We offer a holistic approach to accelerate digital transformation for businesses with the power of cloud computing. Let us be your partner in this cloud transformational journey. We enable businesses to exploit the potential of connected things with value-based IoT services and solutions. Let us work together to connect the physical and digital worlds in ways that can turn your pain points into competitive advantages. 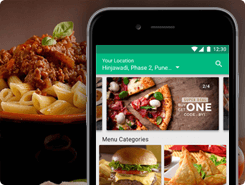 We help you build intelligent apps and solutions by integrating cutting-edge AI tools and SDKs. We can introduce AR/VR features in your apps to increase engagement, accelerate sales, streamline work processes, augment collaboration processes and a lot more with our AR/VR development services. Our data science services assist you in making the most of the data you have. Enable smart recommendations, make informed decisions and optimize workflows by making data analytics a core part of your business. Explore our insightful articles, white papers and the accolades we have won for our sincere work over the years. 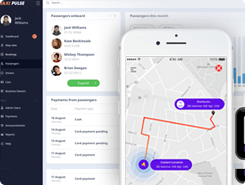 How Will Digital Freight Matching Revolutionize The Trucking Industry? 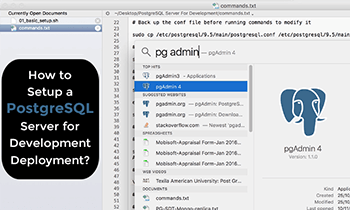 How to Setup a PostgreSQL Server for Development Deployment? 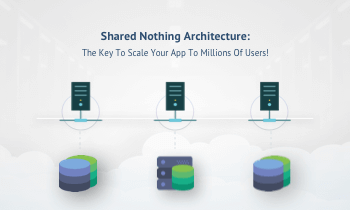 Shared Nothing Architecture: The Key to Scale Your App to Millions of Users!